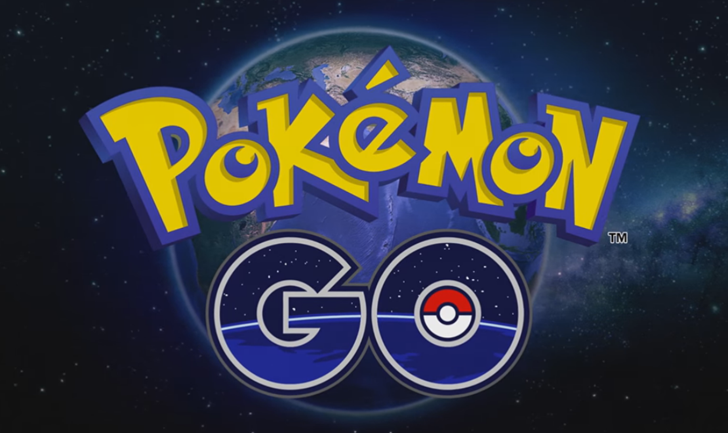 Niantic's inability to make Pokémon Go work properly is becoming legend. Basically, if something can go wrong, it will go wrong. And there was a lot of wrong at the high-profile Pokémon Go Fest in Chicago last weekend. It was such a mess that a few dozen players have filed a class action lawsuit against Niantic, alleging false advertising. The plaintiffs are demanding Niantic compensate them for travel to the festival, which was an unmitigated disaster. One Jonathan Norton retained Chicago-based lawyer Thomas Zimmerman to handle the case. Norton traveled from California to attend Pokémon Go Fest with the understanding he'd be able to play the game and catch rare Pokémon, and he was far from the only out-of-towner to show up. However, he and several thousand others found they were unable to play the game at all during the event. Niantic has apologized for the situation, but now 20-30 people have joined the lawsuit in search of a more tangible monetary apology. Attendees were offered a refund on the $20 tickets and $100 of in-game currency. The promised legendary Pokémon was also provided. However, the event was a bust, and many players spent a significant amount of money to get there. Niantic has refused to comment on the pending litigation.